Western Dubuque Community School District values open communication and continual feedback. We believe regular communication and feedback help strengthen and build relationships and trust. 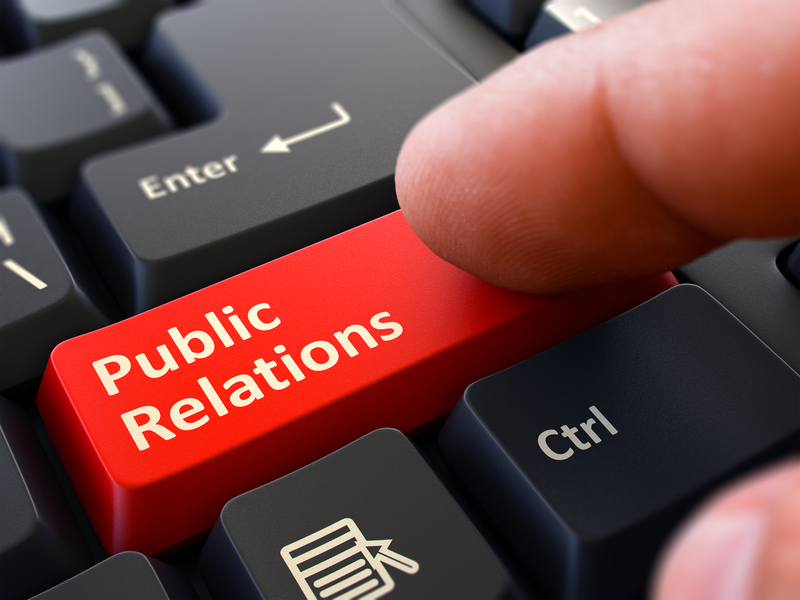 The Public Relations department assists administration in sharing information with the public about what is happening throughout the district. If you have a question and/or cannot find the information you are looking for, please contact your school’s secretary for school related questions or the district's Public Relations Director for district related questions. You can find us on Facebook at www.facebook.com/wdbqschools. You can also follow us on Twitter at https://twitter.com/wdbqschools or you can find us by our handle: @wdbqschools. We will post and tweet updates, highlights, reminders, pictures and other items of interest as they happen throughout the school year and we will be using #wdbqschools as our district hashtag. It is our hope that our updated websites and new social media presence will help us keep everyone informed about what is happening throughout the district.